The Level 2 Learning Programme is designed to meet the specific needs of students within the range of general learning disabilities. The learning programmes are built around five Priority Learning Units (PLUs). The PLUs focus on learning over three years. Students assemble evidence of their learning in a portfolio. 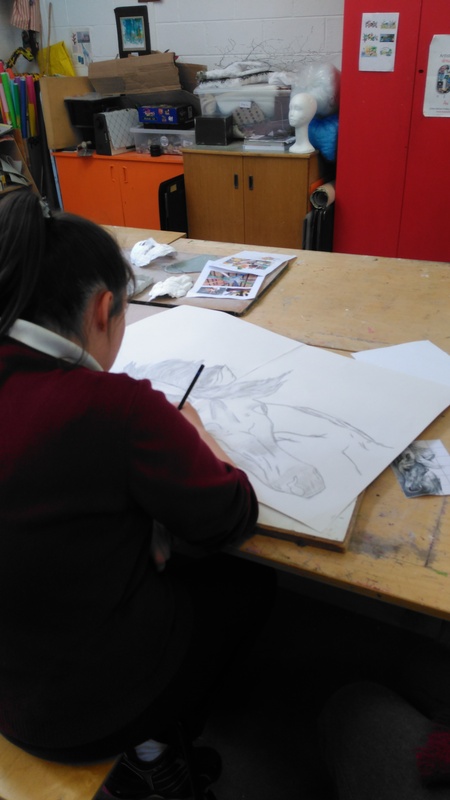 Students submit their portfolio of work to gain accreditation for PLUs completed as part of the junior cycle programme.